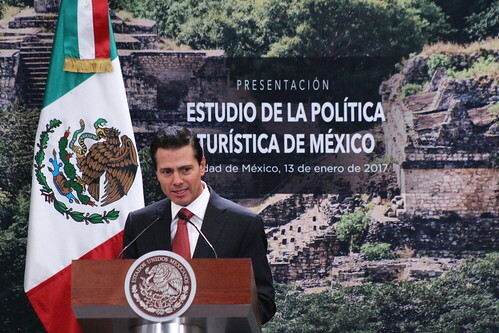 The publication was launched by the OECD Secretary-General, Angel Gurria in Mexico D.F. on 13 January 2017. 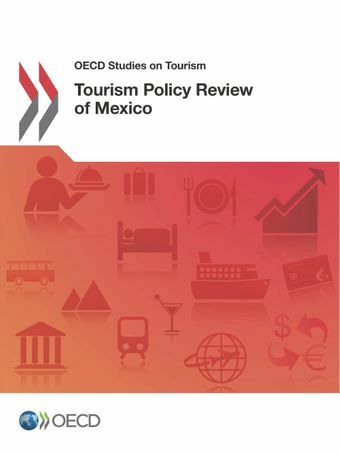 Find out more about OECD work on Tourism at www.oecd.org/cfe/tourism.